How can Delhi HC decide on a matter pertaining to Haryana? There is bad news for the promoters of Adarsh Credit Co-operative as on Wednesday the Supreme Court upturned Delhi High Court judgement granting bail to Mukesh and Rahul Modi. The duo have been ordered to surrender by April 1 by the apex court. In a rather funny turn of events Delhi Court had granted bail to them in December 2018 even as SFIO kept arguing that Delhi High Court had no jurisdiction in the matter and the case pertained to Gurugram in Haryana. 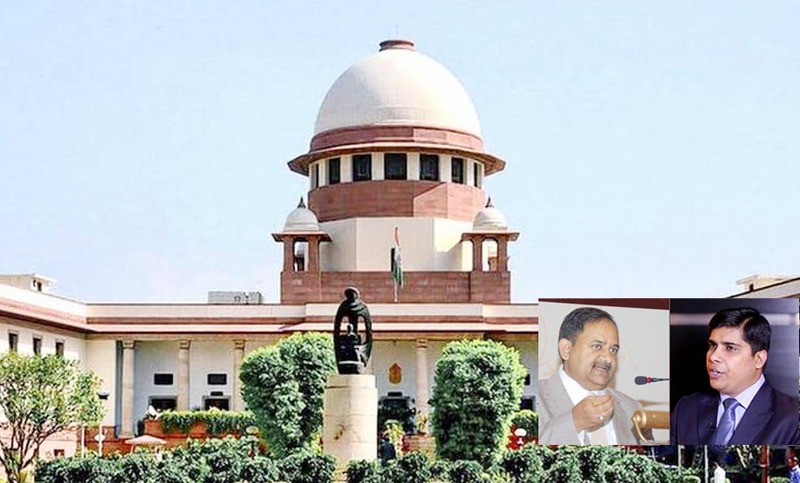 Earlier, in January while hearing the matter the Supreme Court had raised the issue of validity of the Delhi High Court jurisdiction in deciding on a case that has been filed in Haryana. The second point raised by the apex court was how a habeas corpus petition could be filed when Modis are on remand by a judicial order. Such petitions, experts say, are usually filed when a person is in police custody beyond a reasonable limit of time. As Modis were on judicial remand, the habeas corpus petition is not valid in the matter, they added. Meanwhile, Rahul Modi addressed a press conference saying Adarsh Credit Cooperative Society has signed a deal with the Kolkata based realtor that would allow the society to sell all properties financed by it. This would yield the society an amount of Rs. 9,711 crore. The details of the deal were revealed in a joint press conference addressed by the signatories. It bears recall that the Central Registrar of Cooperative Societies had ordered liquidation and winding up Adarsh Credit and appointed H.S.Patel, a retired IAS officer as the liquidator in the society.